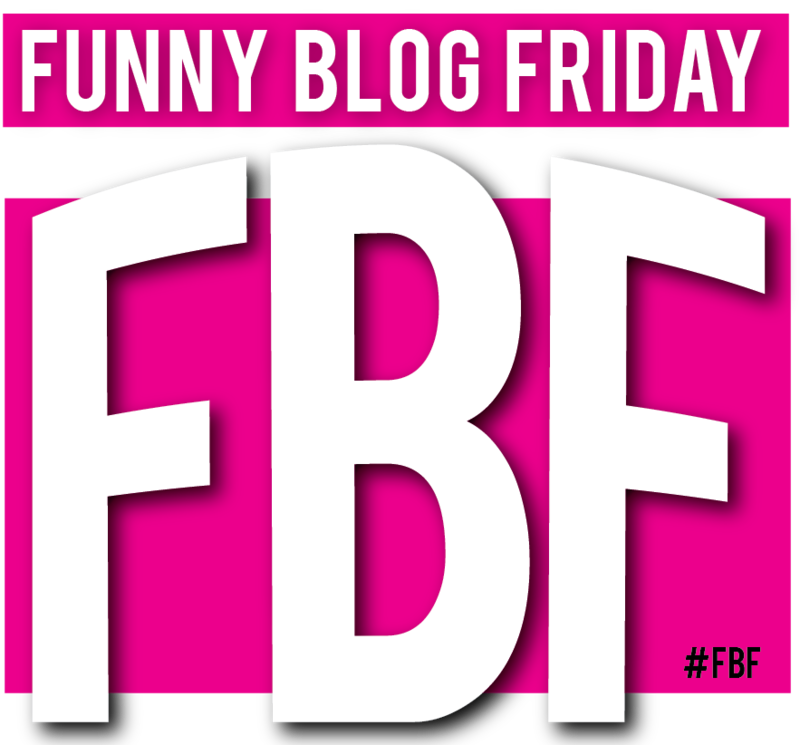 Funny Blog Friday (or #FBF or #FunnyBlogFriday on Twitter) is where a few of us self-proclaimed funny bloggers attempt to bring a little humor or sarcasm to your lives on the best day of the work week, Friday! The best part: you’re sure to find someone in our group who tickles your particular funny bone! Below is a full list of FBF bloggers, however not all will participate every week. Please check them out!